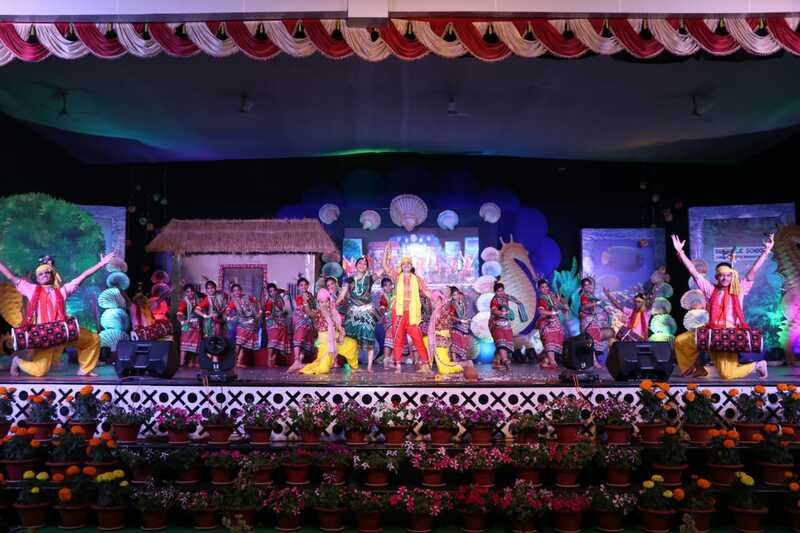 Bhubaneswar : Two-day long Parents' Day Celebrations "BARNABIBHA" today inaugurated at DAV Public School, Chandrasekharpur. Joining as the Chief Guest on the occasion Addl. 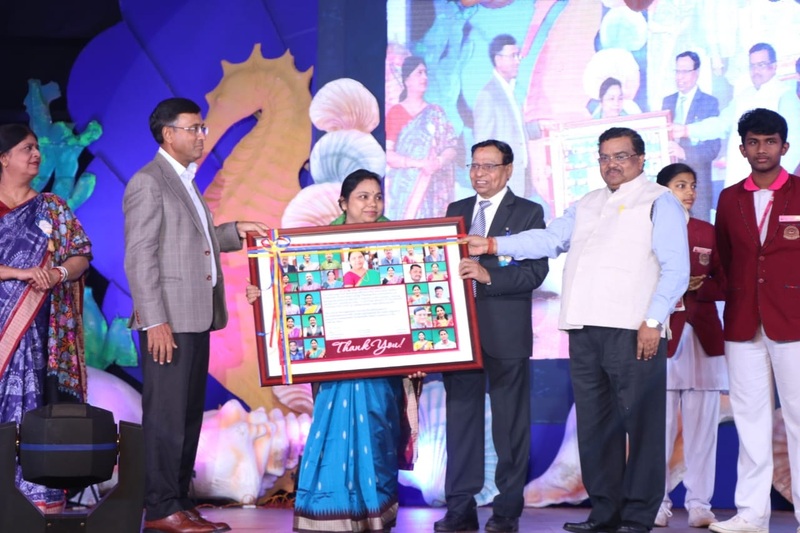 Chief Secretary, Home Secretary & Development Commissioner, Govt. 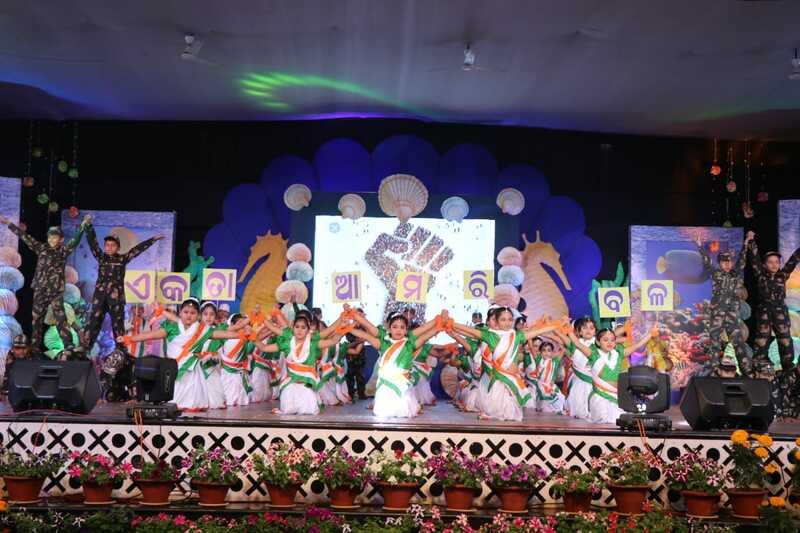 of Odisha Shri Asit Tripathy emphasized on the spread of quality education for the establishment of an Ideal & progressive society. 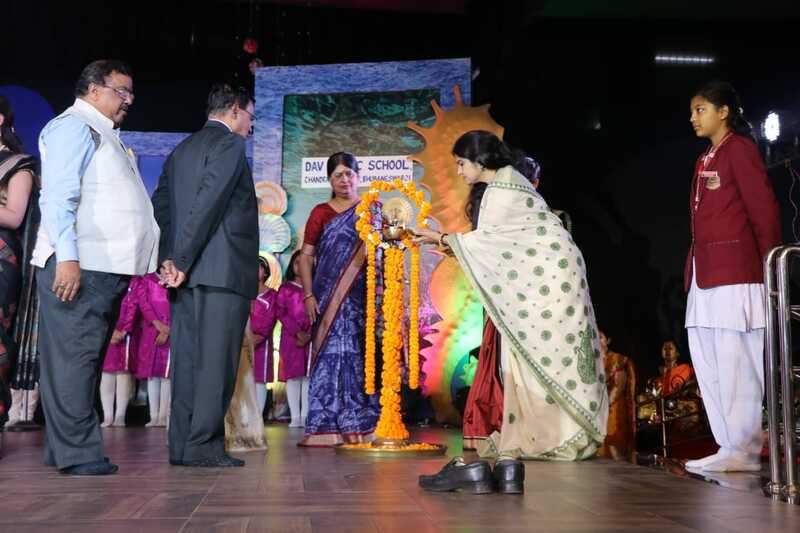 Madam Tripathy inaugurated the programme by lighting the lamp. 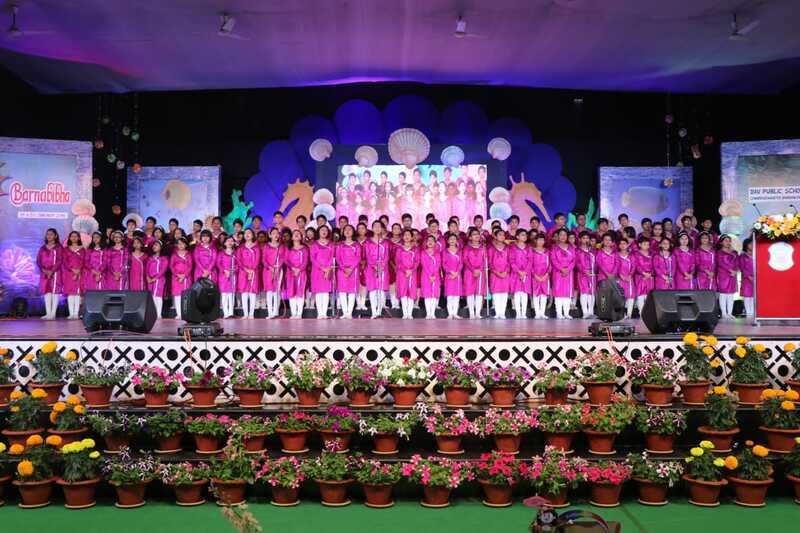 Sri Tripathy congratulated the school for producing phenomenal results in all genres. 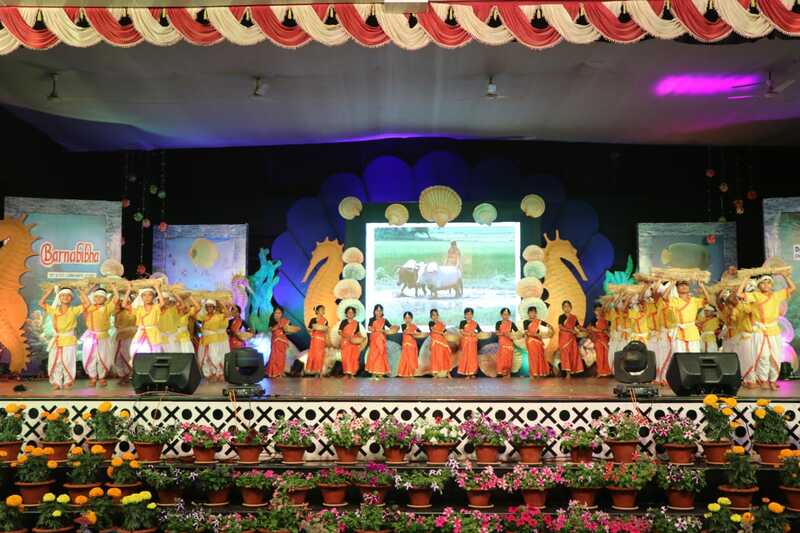 Chairman of the school Shri Madan Mohan Panda presided over the meeting and Principal Dr. K. C. Satapathy highlighted the achievements of the school in his welcome address. The results analysis tabloid "BEACON" was inaugurated during the programme. 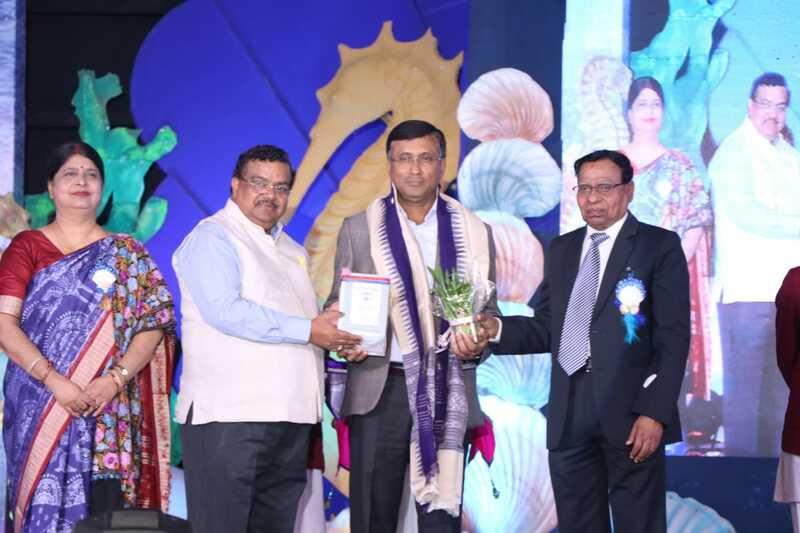 Sri Tripathy felicitated the toppers in different streams, meritorious students & staff, endowment prize winners. Among others Shri Suresh Mantry, Chief Coordinator, Samaja, Principals of DAV & Other schools were present in the programme. 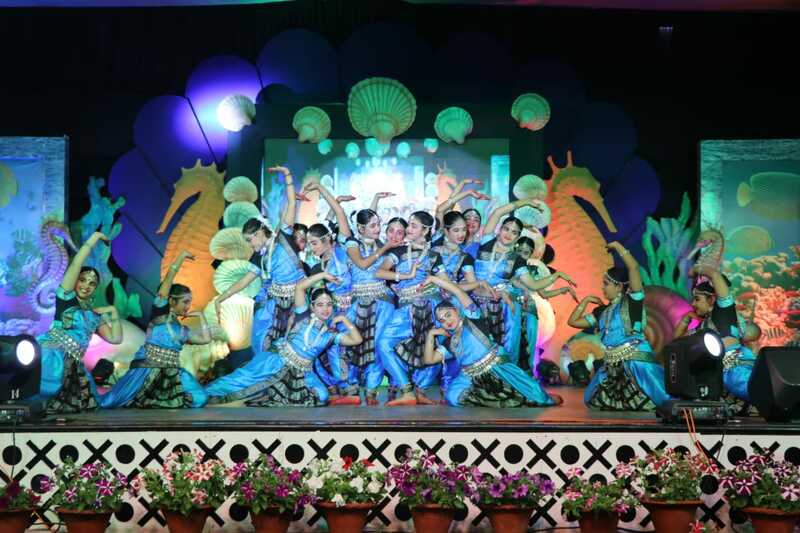 Students exhibited spectacular cultural items and enthralled the audience with Chorus, Bhudevi Namastute, Mera Pita Mera Swarga, Rangabati Rangabati, Dance & Beats, Amar Jawan, Ekta Amari Bala etc. Headmistress Ms. Sanjita Sahu presented the Vote of Thanks.